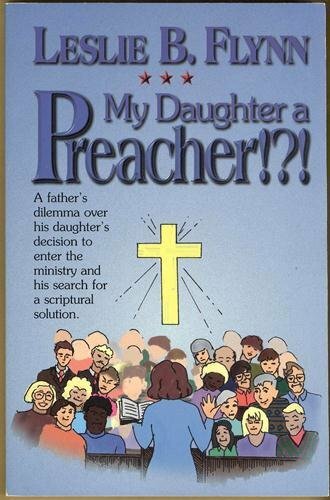 Home > Book > My Daughter a Preacher!?! A father's dilemma over his daughter's decision to enter the ministry and his search for a scriptural solution. Dr. Leslie B. Flynn, a prolific author of over 30 books, is the former pastor of Grace Conservative Baptist Church in Nanuet, New York, where he served more than 40 years.